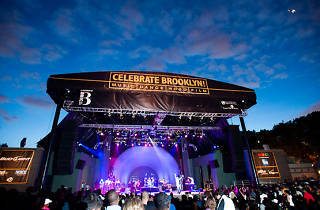 Photograph: Ryan Muir Celebrate Brooklyn! 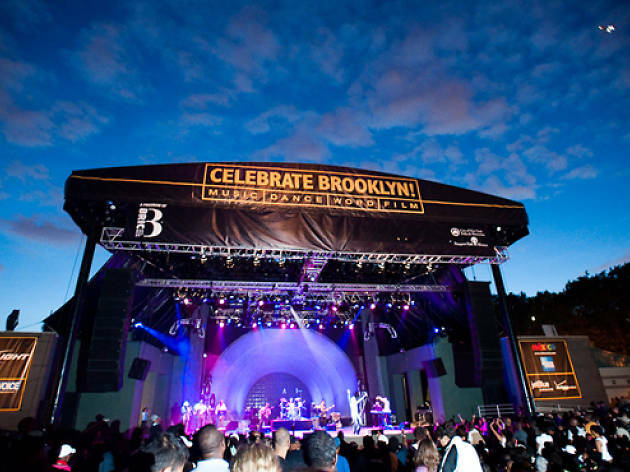 Launched almost 40 years ago by nonprofit community arts organization BRIC to revitalize Prospect Park, Brooklyn’s premier outdoor performance series returns with nonstop free music, dance and film events. On saturday July 29, Admiral T leads the stage with his blend of reggae, soca, and dancehall beats; Tabou Combo and DJ Spike T.I. join him on stage for added funk. Bluegrass and jazz masters Béla Fleck & The Flecktones team up with comedian and talented ukulele player slash singer, Nellie Mckay on Thursday August 3 for some unique sting plucking. While you’re there, be sure to check out NY Handmade Collective’s market, which features wares from local artisans, and slow-food from The Farm on Adderley.